Meetings, conferences and events are more than just add-on tactics to a marketing or sales program. They’re strategic components to achieving your overall company goals. SweetPea Meetings & Events is a partner to help you reach those goals. Whether it’s an annual educational or sales meeting, a 2-day strategic development board meeting or a team-building event for your staff, we can help with all your meeting planning needs. Together we determine the best strategy for your event, making recommendations as needed. Next, we help find the perfect location for your event and send out RFP’s based on your requirements. We work to negotiate the best possible rates for you, fighting for maximum concessions and discounts. We analyze the contract, make recommendations, and finalize space for your next meeting or event. In addition to site selection and contracting, we offer a suite of services to cover some or all of the details of planning and executing a successful event. We are a full service meeting and events management company with capacity from initial venue selection and contracting, to agenda planning, transportation, and full on-site event staffing. SweetPea excels in many areas, but we have deep experience working with medical meetings and dental conferences due to the ongoing need for continuing medical education and required CME credits. 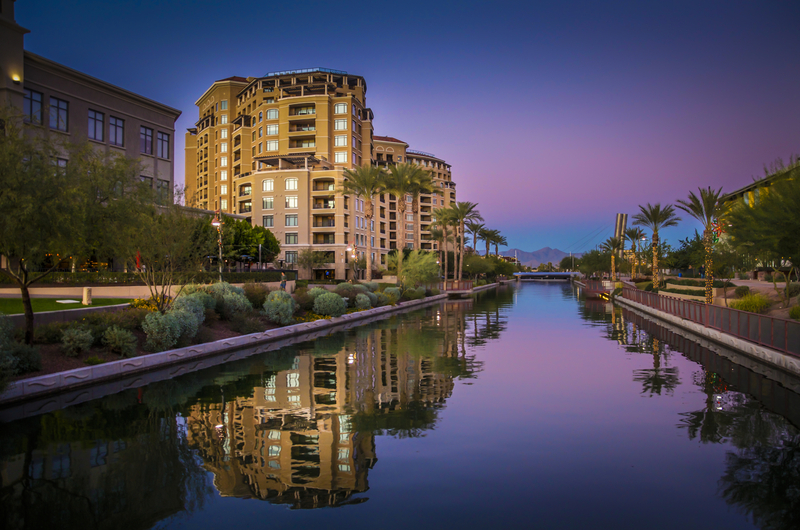 While we have international capability wherever you need to plan your next event, our home office is in Scottsdale, AZ, and it’s rewarding to build client relationships at home when we can. We know the market well and can help you plan your next Arizona conference, corporate meeting, or any other listed below.